Molten Moods offers music on vinyl, .wav and tape. Run by Jonas Yamer. SUPPORT THE LABEL: Buy all physical releases here on the page and digital ones through Bandcamp. Only 6 days to go! 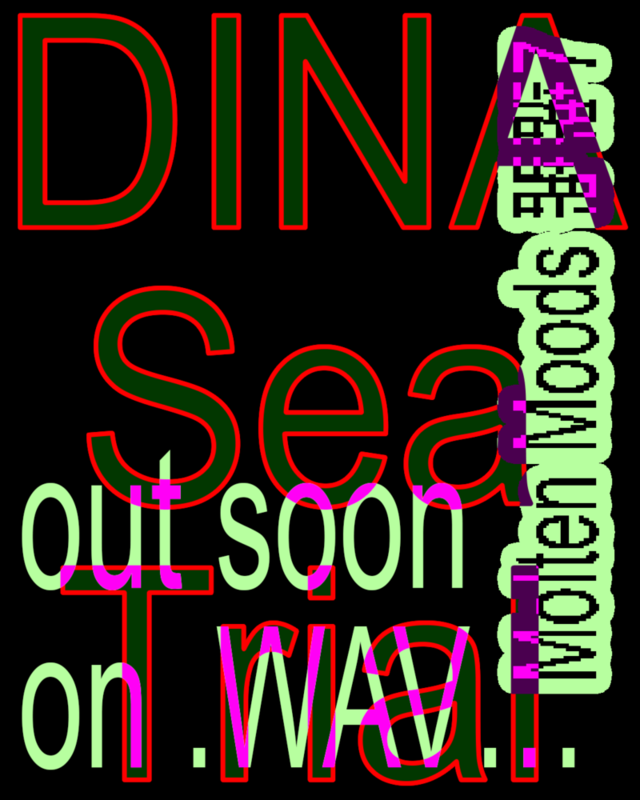 The debut EP "Sea Trial" by DINA will be out on .wav by February 1st. Techno, Midwest Trap, Grime and Breaks synthesised? This may sound like a rather experimental combination. 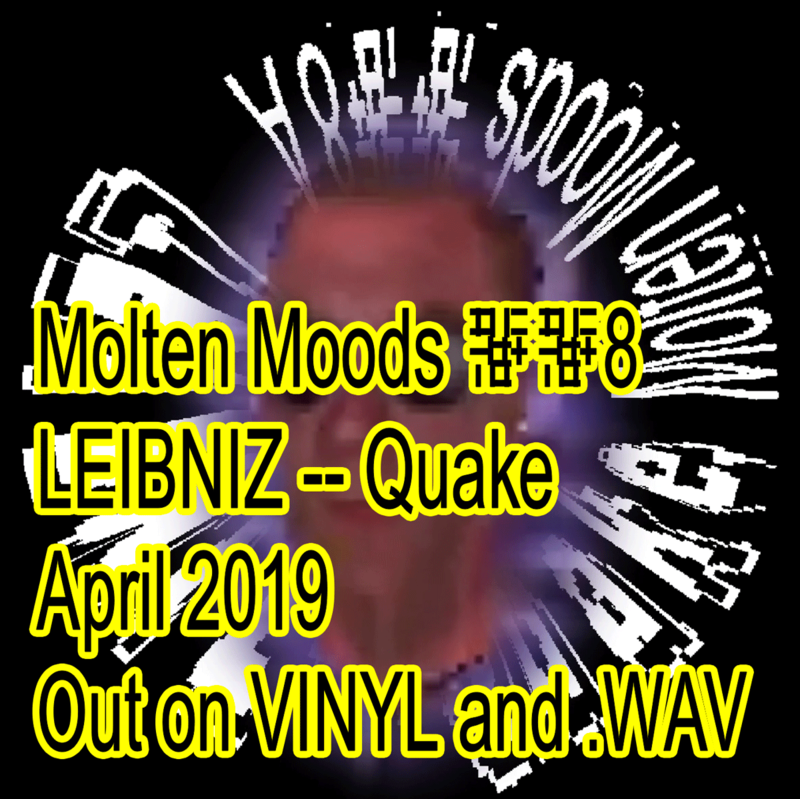 Nevertheless the outcome of Leibniz' latest innovation is a very DJ friendly 4-Tracker called „Quake“. The artist is co-founder of the hundert label, half of the projects DJ OK and DJ Bwin and responsible for releases on Shtum, Ratlife, Ortloff and Fourth Wave. "Orbb almost dodged Jay's rocket". Mastered by Beni Brachtel aka Bartellow. Artwork by Paul Bernhard and Arthur Poitevin. Limited to 200 copies. What is it about Preset? Well, imagine an abandoned arcade. As you walk in you realise the squeaking, roaring and rattling from all sides. The machines took on a life of their own…The 7 track mini-album „Jedi Green“ by the Munich duo is a beautifully modulated release moving from laid back trotting downtempo via a 135er, up to intense stepping 170 bpm tempo pieces. Heavy-weight monolithic drones are complemented by skeletal arpeggios. The mood changes are rich in variety while cast in the same saturated mould. Jedi Green Tape is printed on both sides and comes with a download code. Mastered by Beni Brachtel. Artwork by Paul Bernhard. Molten Moods releases another finely curated various artists record with tracks by Skee Mask, Kessel Vale, Jonas Yamer and Konrad Wehrmeister. 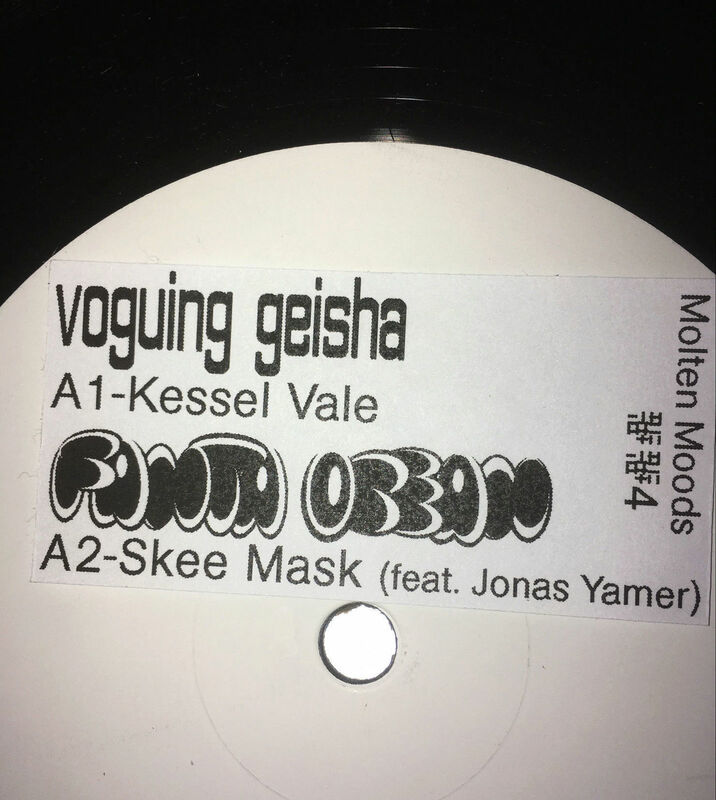 Kessel Vales opening track "Voguing Geisha" is an unconventional breakbeat masterpiece following his sense of harmony and rhythm already shown through previous releases on Tanstaafl Records and Rhythm Nation. As the track unfolds it reveals musical storytelling by integrating a technoid polyrhythmic loop structure into melodic synth figures, slowly deconstructing in the end. Skee Mask collaborated with Molten Moods labelhead and Carl Gari member Jonas Yamer on "Fanta Ocean", it being the first release outside of his Ilian Tape homebase. The outcome is a moody IDM piece with cinematic qualities, complex but soothing. The B-Side begins with "Xenomorph" by Konrad Wehrmeister, who is known by his releases on Public Possession and SVS Records. This trancy yet distorted and detailed electro banger surely takes on the role of the records dancefloor highlight. The closing track "Insgeheim" is delivered by Molten Moods head honcho Jonas Yamer. Here groovy kicks, distorted chords and a psychedelic pad are woven into one compelling 10 am techno track. The common thread of Molten Moods 4 is four young Munich artists going on a joint trip into idiosyncratic electronic music. 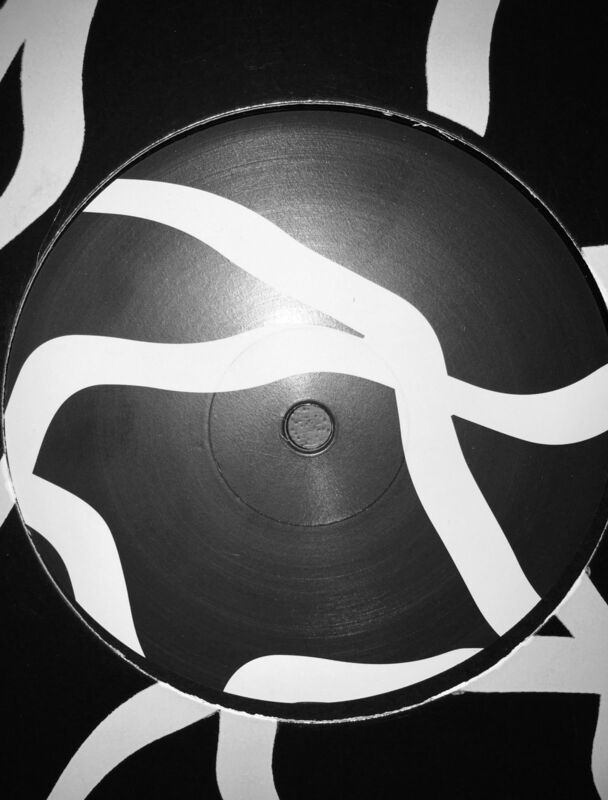 The resulting tracks intertwine as one modern and diverse techno record. Mastered by Manmade. 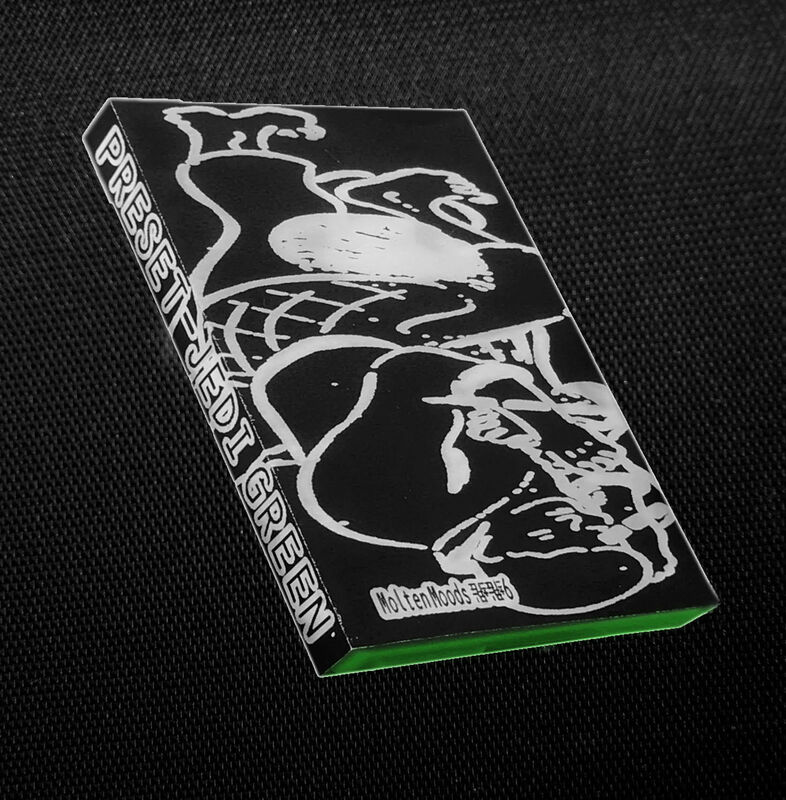 In the tradition of Molten Moods' cost-conscious design strategies by Paul Bernhard, the record comes with a xeroxed low budget sticker set. Limited to 300 copies. Jonas Friedlich, better known through Mistress Recordings and Carl Gari, releases his first solo 12" on Molten Moods. 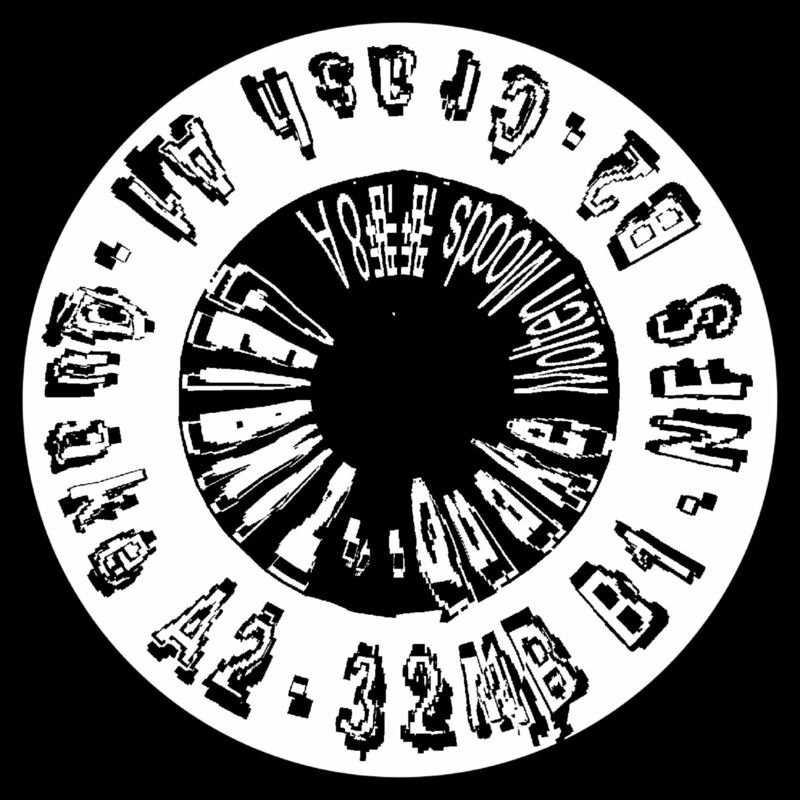 The versatile 4 track EP starts with the rather straight "Bo s Breakfast" that begins with a polyrhythmic acid bass line leading into a catchy garage-ish chorus, kicking in out of a clear sky but fittingly. "Bus Driver" is a wicked trip, the combination of the long acid build up and a nicely chopped vocal bit is irresistible. A proven, tested (and Molten Moods certified) club banger, regardless of its rather untypical breakbeat. Track number 3 called "Praise Your Name" aces groove through perfectly cut vocal samples and a fancy reference to 90s Hip Hop and Drum n Bass aesthetics. The next and last piece on the record is the eponymous "Deskjet", which is inspired by Friedlichs conceptual sound art installations using printers. Here rather restrained synthie lines are underpinned by a powerful kick and psychedelic tape delay noises. The 12" vinyl is handstamped on both sides and comes with sticker on the sleeve. Mastered and cut by Scape Mastering. The second Molten Moods release contains works by Natan H, Jonas Friedlich, Jonas Yamer, Einer Weniger and Mono.Mental. Like its predecessor this EP aims at creating coherence through certain types of grooves and atmospheres rather than genre criteria. The tracks are definitely meant to be played in a club environment but also qualify for sweetening your vespertine living room hang out. 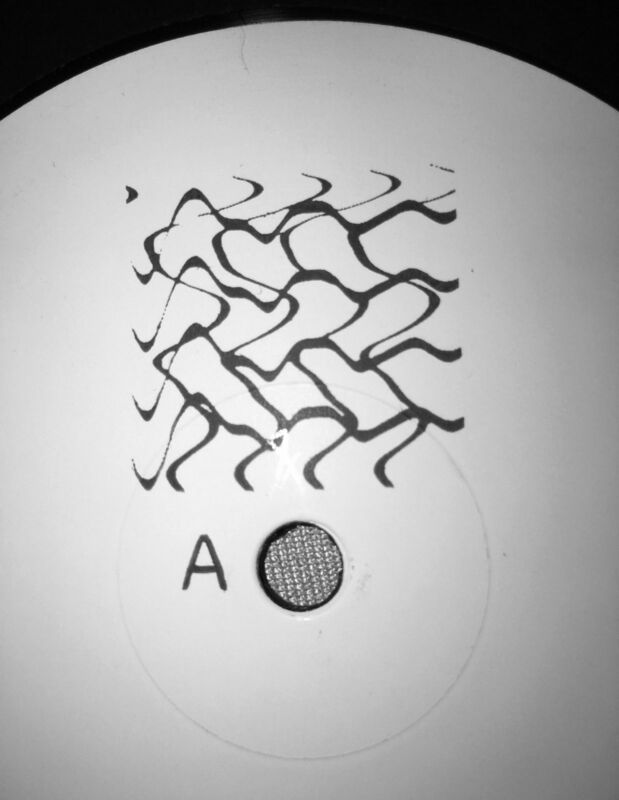 The 12" vinyl is handstamped on both sides. Mastered and cut by Scape Mastering. Molten Moods first 12" vinyl release contains tracks by Jonas Yamer, Jonas Friedlich, Einer Weniger and an exceptional remix by Franklin De Costa. The sleeve is screenprinted, the vinyl handnumbered.